Following up 2014’s A World Lit Only by Fire, Godflesh return with Post Self. The experimental metal/industrial/industrial metal/post-punk – however you pigeonhole them – band deliver an album that is less metal, more industrial/post-punk than their comeback World LP. Indeed, Post Self is an album of atmosphere over riffage. Pushing and pulling between claustrophobic and ambient, Post Self is an album that is both suffocating and wide-open. Rather than delivering more of the same, Godflesh typically subvert expectations and prove that they’re not back for nostalgia’s sake, but aim to expand beyond their own perceived comfort levels. Across 10 songs and 47 minutes, the band – comprised of founding members Justin Broadrick and G.C. Green – offer Post Self to those listeners among us that crave the sounds of their self-title 1988 debut EP. Rather than repeating the more metal leanings of A World Lit Only by Fire, Broadrick and Green head in another direction. The results are immediately satisfying and beg for more attention. All the elements of the band are here, the riffage (“Post Self,” “Pre Self”), the industrial (“No Body,” “In Your Shadow”), the darkness (“The Infinite End,” “Mortality Sorrow”), the prodding drone (“Parasite,” “The Cyclic End”). But, it’s the scope of each song that makes them greater than just the sum of their parts. “Be God” sounds like it comes from the depths of an abyss. Throbbing, churning with an inescapable gloom, it’s a song that’s slightly old school, but wickedly unique. Likewise, “Mirror of Finite Light” has a familiar Godflesh vibe, but delightfully fresh. Powered by a rolling drum pattern and the sound of desolate church-bells ringing from afar, it’s a perfect example of the juxtaposition between spacious and confined. Overall, the album is lyrically sparse. There’s a few entirely instrumental tracks, but the music speaks louder than words on each song. I would be remiss if I didn’t let you know that these 10 tracks largely sound the same and run-together without much diversity. But, I am torn as to whether or not I think this is a bad thing. I could argue it’s cohesive, I could argue that it’s redundant. But, collectively, these 10 songs add up to a behemoth album. Depending on your mood/mental state, it could be everything you ever wanted from the band or slightly less satisfying than the World LP. Regardless, you won’t regret listening to it. 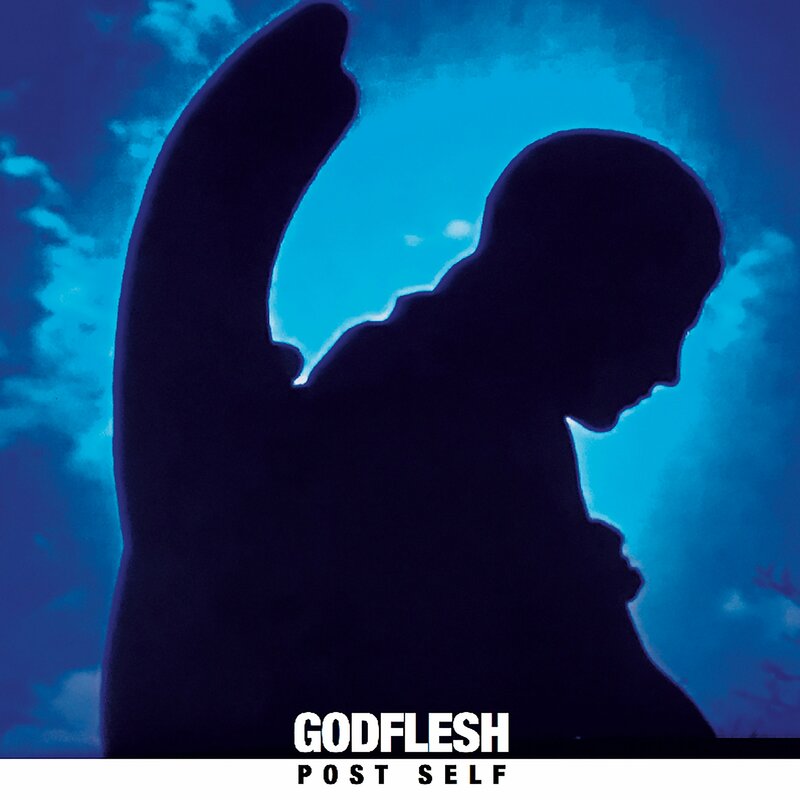 If you’re a Godflesh fan there’s no reason why Post Self shouldn’t be in your library. However, if you’re a casual listener just coming across the band for the first time, the album can be dense and intimidating. Depending on your background, this may be a turn-off or exactly what you’re looking for; regardless, there’s no denying that this is a fine addition to the bands discography and one that will likely perpetuate their legacy well into the future. I really enjoyed your review for this album. I’ve never personally checked out this artist, but after reading your review I am intrigued. Thanks for sharing! Thank you for reading! It’s a solid and interesting album.